The Toronto Police Service requests assistance locating a missing girl. 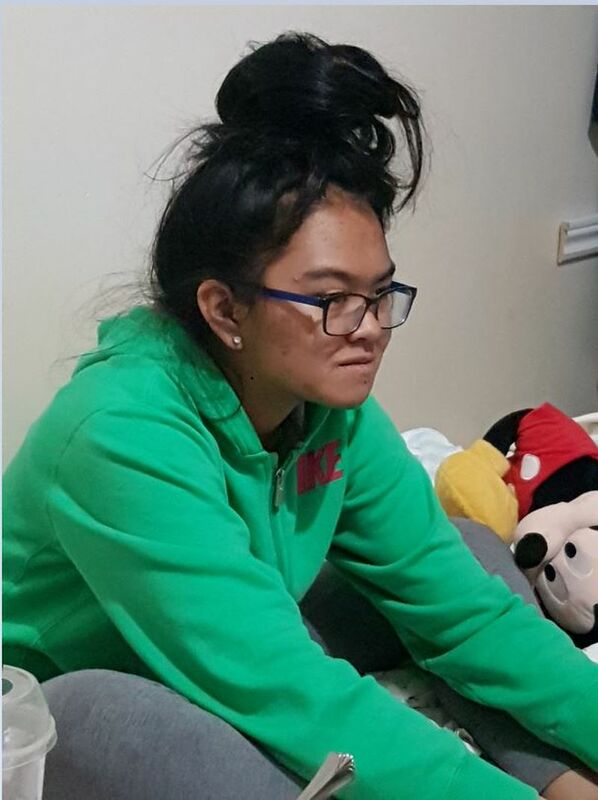 Kamryn Santos-Arcega, 15, was last seen on Wednesday, July 4, 2018, at 1:30 p.m., in the Sewells Road and McLevin Avenue area. She is described as 5â€™2″, 110 lbs., black shoulder-length hair, wears glasses. No clothing description is available. Can Drinking Olive Oil Help You Lose Weight?